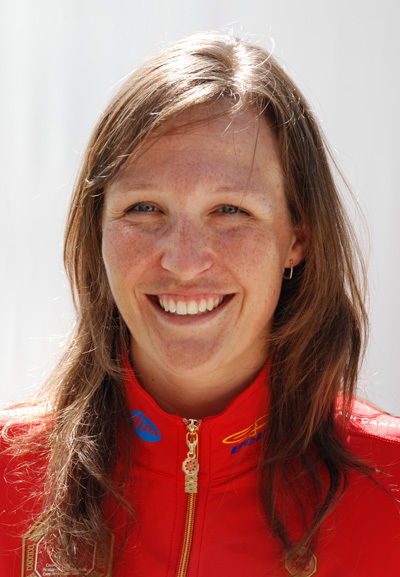 Rowing Canada Aviron has announced athletes nominated to the 2012 Paralympic Games. Winnipeg Rowing Club member Meghan Montgomery has been selected for the Para Mixed Coxed Four – LTA4+. This will be Meghan’s second Paralympic games, as she also competed for Canada in Beijing in 2008. The Paralympic rowing regatta will be held August 31 to September 2 at Eton Dorney, the same venue as the Olympic regatta.